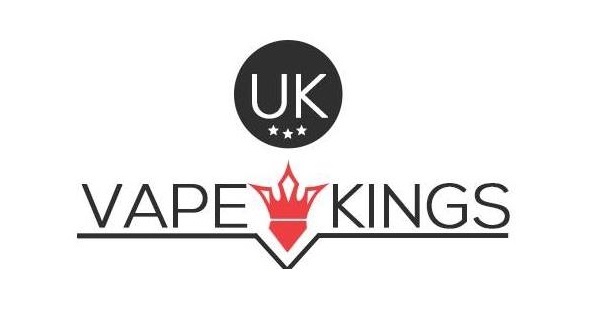 Hello and welcome to UK Vape Kings (UKVK Ltd). UK Vape Kings is a trading name of UKVK Ltd. With Company Registration number 11228739. At the heart of our business is our customers. Without you, we have no business. Whilst all businesses will be equally as effusive about the importance of their customers, the delivery on this intent often fails to live up to the expectation this focus suggests. Our business is led differently. We recognize the sector and the products that we sell are often misrepresented and misunderstood. This places more responsibility on us to be honest and credible, never to exploit this often challenging information background to electronic cigarettes and vaping, and to stand up and fight for the truth and clarity that our customers need and should expect to support their decision making and confidence in our business and our products. We are independent from any tobacco company control. We are a privately run and owned business, which allows me to lead the company based on an agenda and principles that do not have to be purely commercially motivated. This freedom means we can be a leader, we can fight for the best interests of our customers and our company, when others are unable and unwilling to do the right things. We must also be open and transparent. This influences all our decision making. If we cannot legitimately offer products and services that we know not to be in the best interests of our customers then we will not. You are our number one source of business improvement and ensure that our business is held to account. This openness to our customers is illustrated across this website. We are a company that truly values some basic principles of integrity and honesty. This drives how we treat you, our customers and our employees. If we get our service wrong, it is because we have made a mistake and we want to know when this occurs so we can correct and build greater resilience and service quality into our businesses. For that reason we encourage all our customers to give us feedback. Through our Business Page, our Customer Service Team, our shops and resellers, or indeed if you feel it to be the right means, come to our offices and let us know.